GUNTERSVILLE, AL. 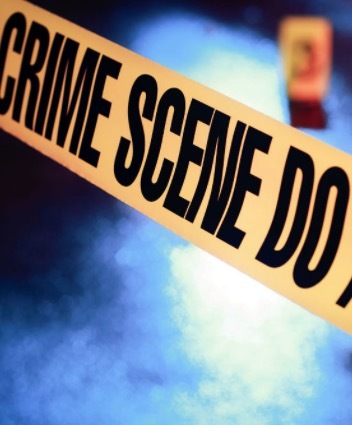 (THECOUNT) — Christopher Michael Chambers, of Marshall Country, AL., has been taken in custody after being named as a “person of interest,” in a horror Friday Guntersville double-murder. Chambers, 30, was taken into custody late Friday. At about 12:30 a.m. Saturday, police said they were still processing him and that charges were pending. Police also found the body of a man who had been reported missing earlier in the day. His truck was discovered parked near a body of water. Police did not release his cause of death, but told local reporters that he required daily medications. Investigators have not released the victim’s ages or genders. 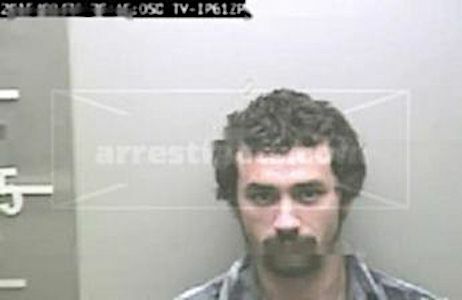 THECOUNT.COM has obtained a prior Marshall Country booking photo of who we believe is Chambers. This has not been confirmed by authorities. Anyone with information on the incident are urged to contact police at 911.